GEF Seniors Housing is the largest not-for-profit seniors housing organization in Alberta. 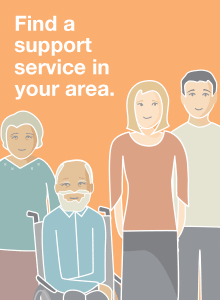 We provide friendly, affordable, secure housing and services to more than 3,500 seniors in Edmonton. With the help of our employees, volunteers and donors, we make a difference in the community and give peace of mind to seniors and their families.